Add a little charm to your life! 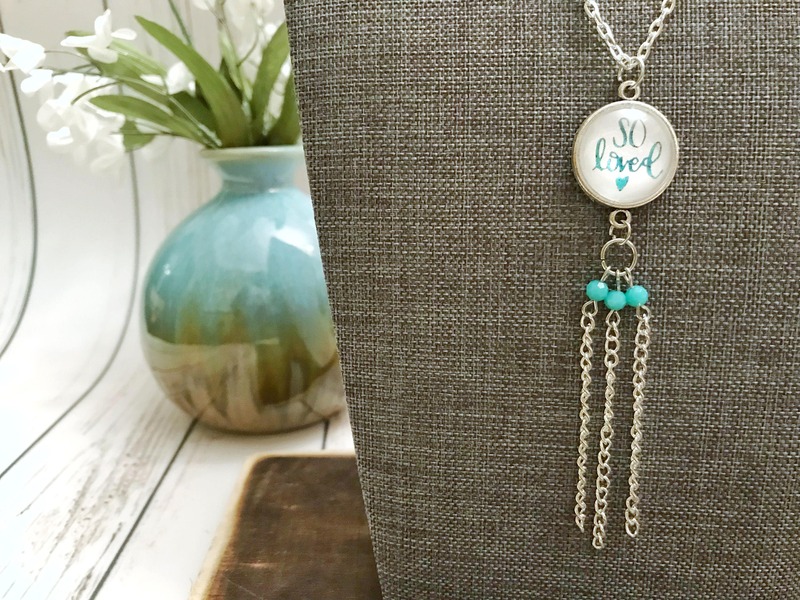 These handmade necklaces feature a small pendant handlettered in foil, and are dressed up with a handmade tassel charm. Chain can be shortened upon request. CAUTION & CARE: * Choking Hazard* Pendant jewelry is not recommended for children under 7 years of age. // Pendant jewelry is not waterproof. Use in and with water may damage pendant. Due to variations in how monitors convey color, please allow for slight variations between the screen image and actual image.